Hi there! 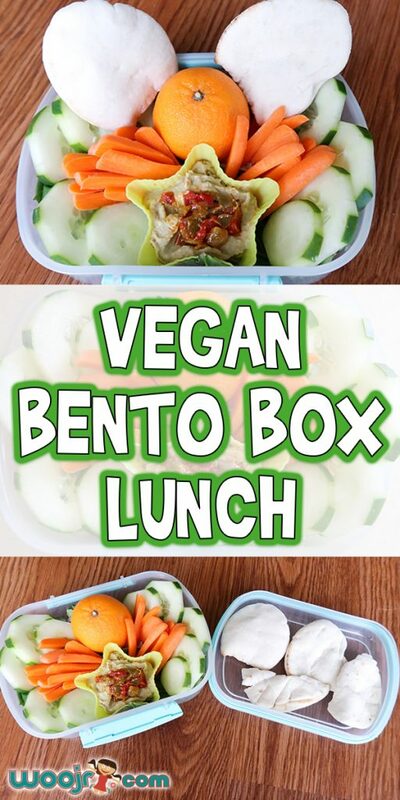 Today I’m going to show you how to put together this Vegan Bento Box Lunch! 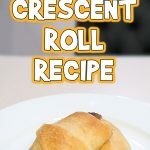 I kept it simple by using nothing that requires cooking, and you can easily make this vegetarian by adding in some cheese or a boiled egg. Here’s what you’ll need! 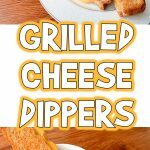 Check out our homemade tortilla chips recipe, too! Pita bread. Be careful, a lot of pita has dairy in it. I found these at a local health food store, and they’re dairy free. 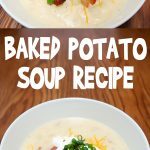 Note: You can substitute any veggies or fruit that you prefer. 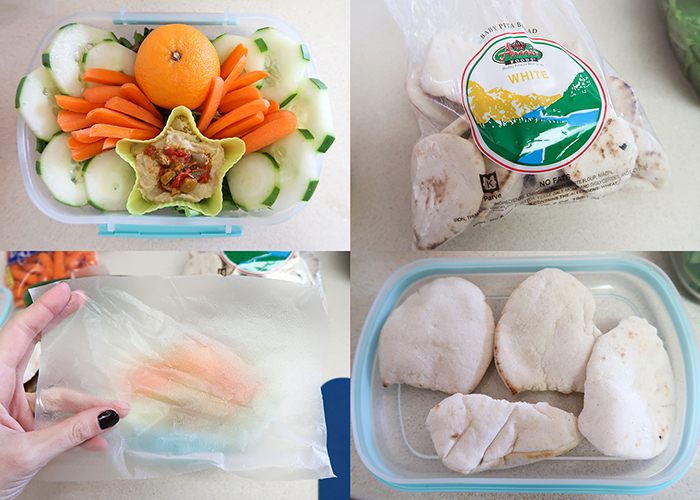 Also, I end up using some press and seal wrap to keep my pita from getting soggy, but you can use a two compartment bento or an extra container to carry your pita bread in! I started by laying down a small layer of spring mix salad. 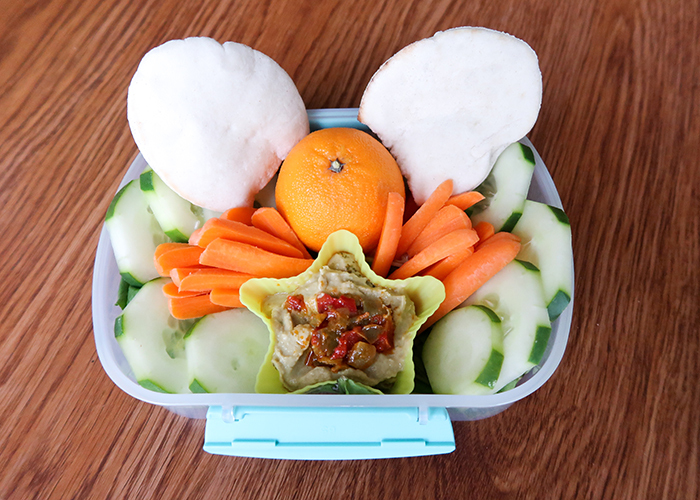 I love having something like lettuce or rice as the base layer in a bento, because it helps keep all the ingredients from shifting and it’s always good to add extra greens into your diet. 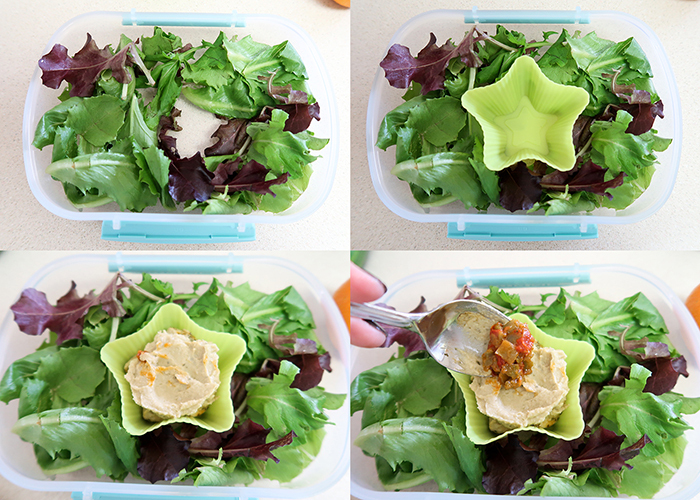 I then added in my little silicone star cup and filled it with hummus. My hummus if very thick, so it stays in place. 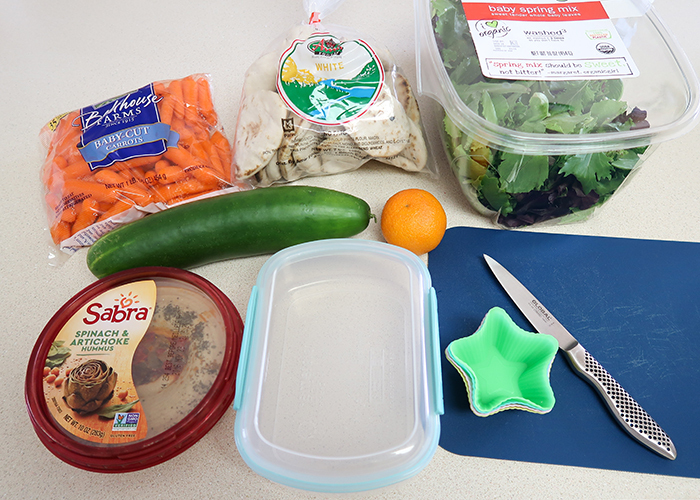 If you use another dip or prefer a thinner hummus, use a sealable dip container. I then cut up the baby carrots into 4ths lengthwise. 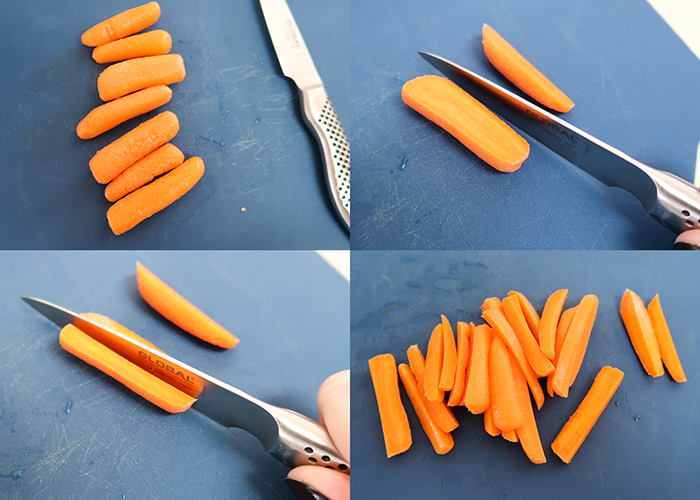 My kids and I prefer baby carrots cut like this because they’re easier to chew, and you get more dip per carrot! 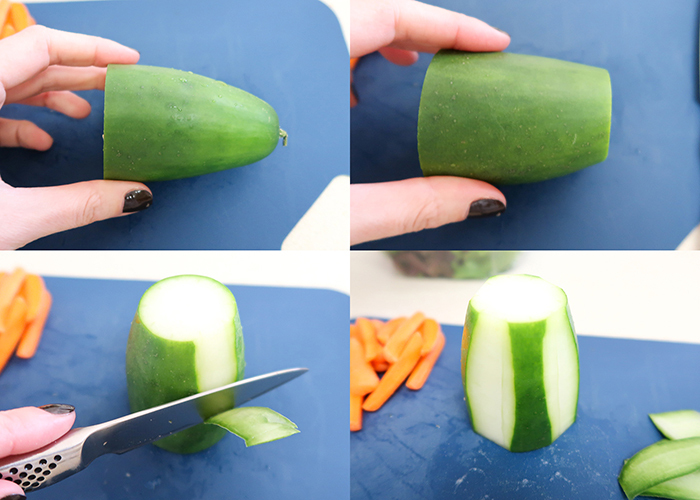 Cut off a section of cucumber, and remove the end. Then take your knife and slice off part of the skin, in alternating strips. This is just for aesthetics, so you can skip this part or remove the skin entirely if you prefer. 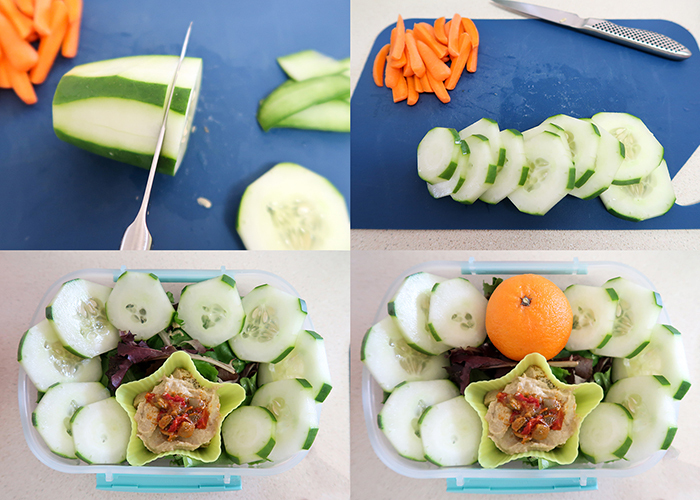 Now slice your cucumber into thin slices, and arrange it around the outside edge of your box. 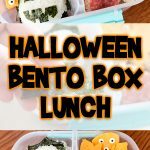 You might have to move things around as you build your bento box. I always do, because the food tends to tell your where it wants to fit. I then added in a little clementine. And found the perfect spots for my carrot sticks! A lot of bento box building is playing with colors and symmetry. 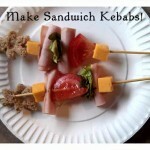 Now I was at a loss for what to do with my pita bread. My bento box has a raised lid, so I ended up putting my pita up in the lid, and securing it in place with some press and seal wrap. This kept the pita dry and fresh until it was time to eat! 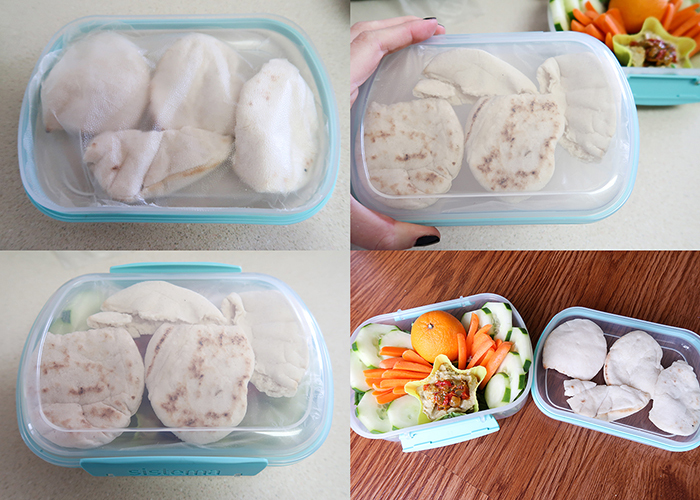 You can of course use a two layer bento box or a separate container to keep your pita bread in too. And you’re all done! 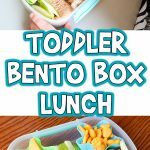 I hope you enjoyed learning how to make an easy Vegan Bento Box Lunch with me!